Great for all skin types, almond oil is created by the pressing of almond nuts. This oil is used to help relieve dry, itchy skin. Sweet almond oil is obtained from the nut of the tree. The almond tree is cultivated in Southern Europe, the Mediterranean countries and California.. This oil is a favorite carrier oil for essential oil aromatherapy blends, although its often used by itself for moisturizing skin. The oil has no scent and is a great nutrient for softening and conditioning the skin. It's been known to be especially suitable for eczema, itchy, dry and inflamed skin. Hazelnut oil contains an astringent quality, making it beneficial for use on oily skin. It absorbs quickly and is useful on oily or acne-prone skins. The first Soap Nuts (saponin) handmade soap of its kind. 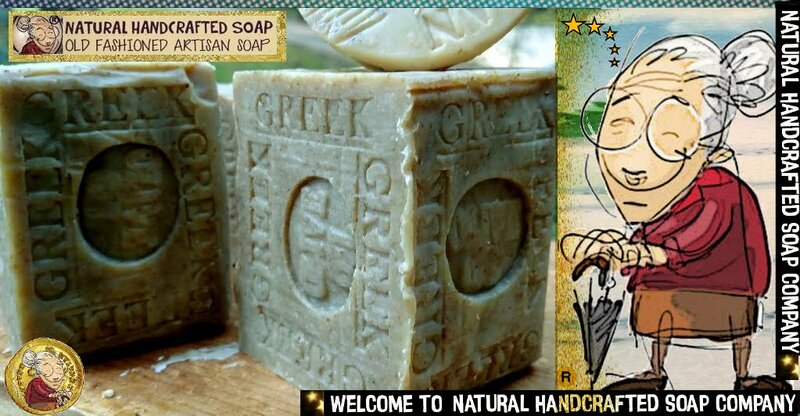 Get the best of both the soap nut (saponin) and olive oil worlds in one unique soap bar. This hand made cold-pressed soap bar contains no harsh additives or synthethics. Natural glycerin bathes your skin. Lightly exfoliating. This limited edition, handmade, cold-pressed bar is for those who wish to explore both the wonderful worlds of soap hazel nuts and cocoa butter soaps in one very unique blend. Enhanced with rich, healthy oils and natural ingredients to cleanse and nourish your skin. Our Soap Hazel Nut soap bar is both rich in antioxidants and anti-bacterial. There are no synthetic fragrances or dyes. Indulge in one of the most unique soap bars available - anywhere - EVER! Use as directed. For bath, shower, hands, face. Allow bar to dry between uses. Very nice! I love genuine handmade soaps, and this is a fantastic one. Very rich and lathers well. Has a great blend of all natural ingredients. No synthetic additives. It has virtually no scent. Sometimes natural soaps go overboard with essential oils. This one is just perfect. You are simply left feeling and smelling very cleansed, and your skin feels nourished - not dried out. Nice! Highly recommended. To the best of my knowledge this is the only natural handcrafted soap bar I have found. Hopefully naturalhandcraftedsoap.com will offer more of them. 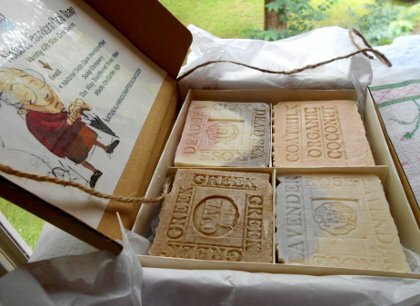 Their other soap bars that I have tried are all wonderful (when you can get them for they always sell out fast). Finally, somebody demonstrates some of the uses for soap . 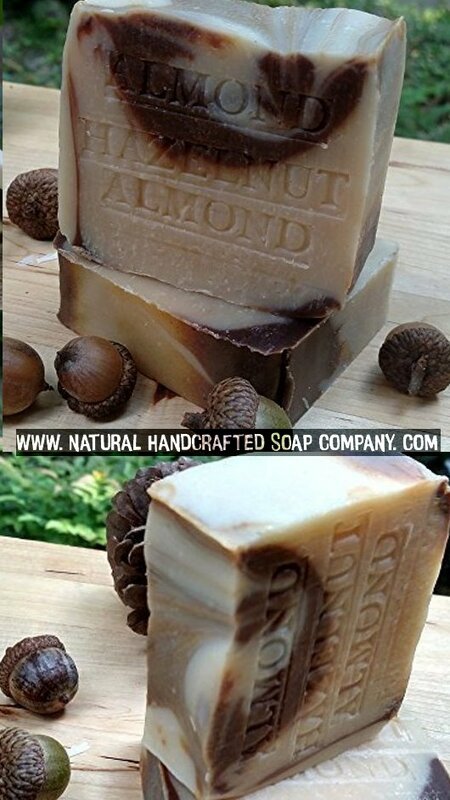 As a hazel nut soap, this is a great one. The soap bar cleans exceptionally well, lathers well, leaves your skin feeling clean and soft, natural! www.Dove.us/CreamOil - Have You Ever Tried Dove® Cream Oil Body Wash? Explore & Try Today! Mother’s Day Sale! All soaps are handmade with natural ingredients . Natural Handcrafted Soap Company will offer a few different selections at times from our rare collection and a few more and rare ingredients from the Amazon. Buriti oil, Marula oil, coffee oil, Cupuacu butter, Shea butter , Brazilian Nut Butter and a variety of natural clays to name a few. From the lush green forests of Chile to the Bolivia, Brazil, Colombia, Peru, Amazon. From Africa Savannahs, to India, Japan, China and Madagascar we bring you a collection of exotic, luxurious unrefined therapeutic high quality ingredients for our handmade soap products. Our ingredients must detain its full therapeutic healing properties. Cosmetic Grade is not enough. Our ingredients are used by local population either as a nutritious food source, as for healing the body . we will celebrate Mother’s Day . Click on the picture to buy now!